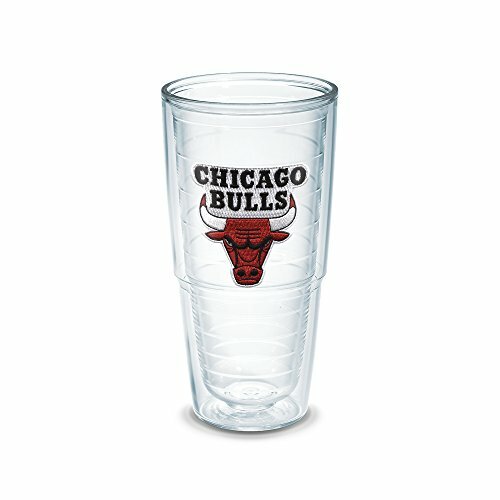 Each tumbler features double-wall insulation that keeps hot drinks hot and cold drinks cold. Treves has been proudly made in America since 1946 and features a Made for Life guarantee. NBA Golden State Warriors Royal Plush Raschel Twin Throw Blanket 60" x 80"
The Northwest Company Officially Licensed NBA New York Knicks Full Body Player Adult Comfy Throw Blanket, 48" x 71"